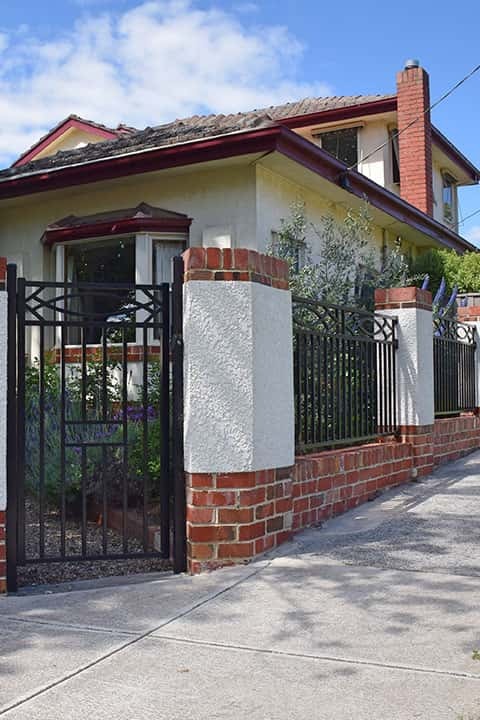 For a premium brick and metal fence, Melbourne locals can rely on Custom Brick Fences. 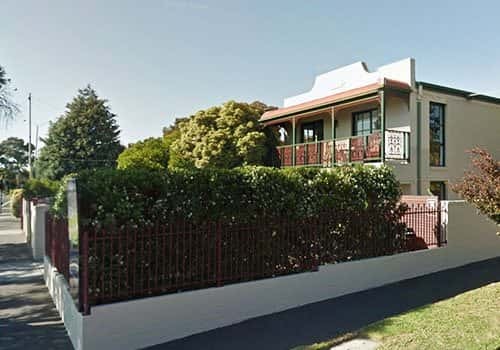 Whether you dream of a brick fence, a brick and steel fence, a rendered fence, a brick fence with steel pickets, spears, fins, slats, wrought iron, Custom Brick Fences in Melbourne can help you make your dream a reality. We can also provide you with quality custom made driveway or pedestrian gates to match your fence and house style. 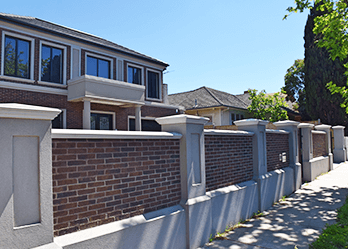 Whether looking for rendered fencing, brick fencing or metal fencing Melbourne customers can call on Custom Brick Fences. We can help you with both front fences, side fences and fences for the back of your property. 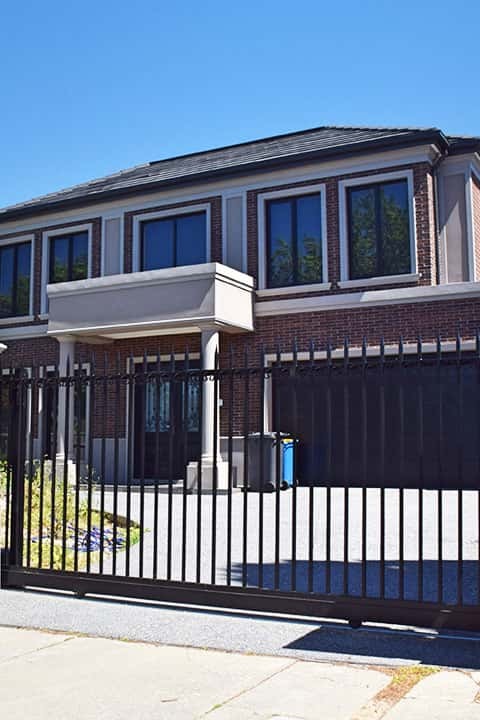 Custom Brick Fences have the total solution for all your needs – from brick and aluminium slats to brick and wrought iron gates, Melbourne home and business owners know we’re the sure choice for custom designed brick fences and gates. Custom Brick Fences is a one stop shop for custom-built brick fences and gates. Melbourne locals can get in contact with us today for premium services at great prices. At Custom Brick Fences we aim to make building your dream fence easy for you. 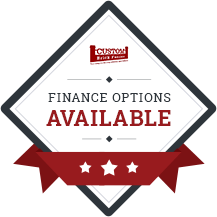 By choosing our one stop shop, we care of all of the plans, permits and building requirements so that you end up with the perfect fence to enhances your home and meets all of your needs. 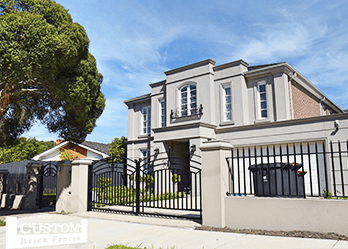 For premium custom built fencing, Melbourne locals know to call us. Curious about a brick fence cost? Contact us to get your free quote for a perfect solution and custom designed fence. For a reasonable and affordable brick fence price, customers can have a fence that will last for years to come. We can help you design the fence in the style you like, whether it is pickets, slats, combination of different materials or the more traditional spears, scrolls or wrought iron fancy lacework inserted into brick pillars. Our designers will create the perfect fence for your space. 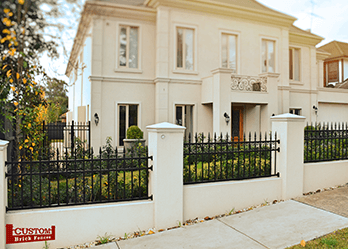 We’re experts at building brick fences and gates – Melbourne locals love our work and we are certain you will too. We organise the removal of the old fence, liaise with the appropriate Melbourne council for all your permits if they are necessary. Building you a beautiful brick fence or brick and steel fence that matches the materials of your home. We offer a broad variety of fencing options, from steel and brick fencing to rendered fences with aluminium slats. 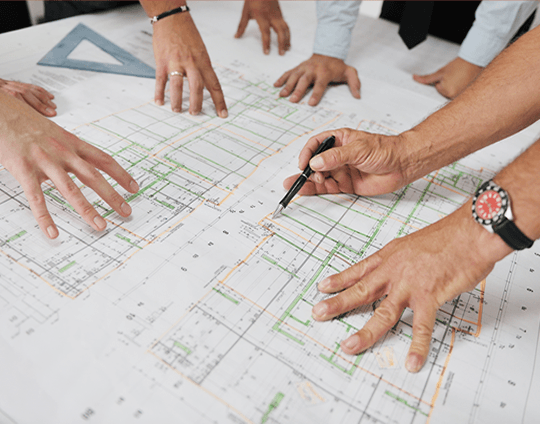 Melbourne locals can benefit from our comprehensive service with premium workmanship. 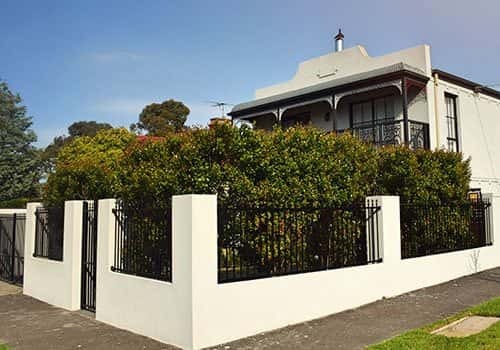 For those looking for a touch of old-world style, we also offer wrought iron fences to Melbourne. 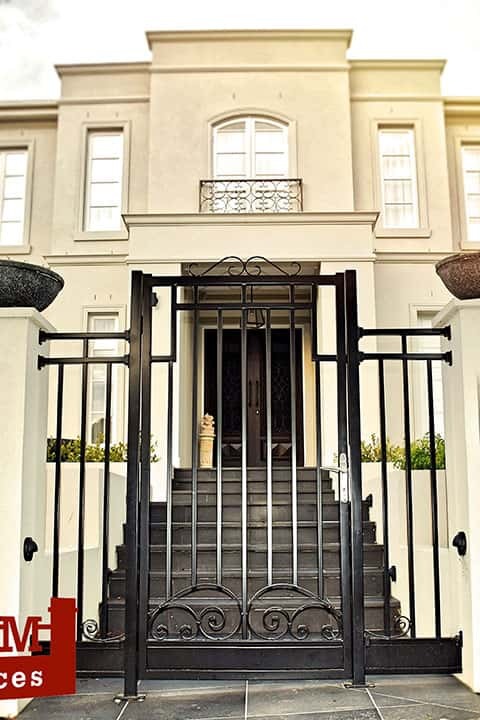 Our metal fencing for Melbourne is manufactured in our Melbourne warehouse, so you know the quality can be assured. 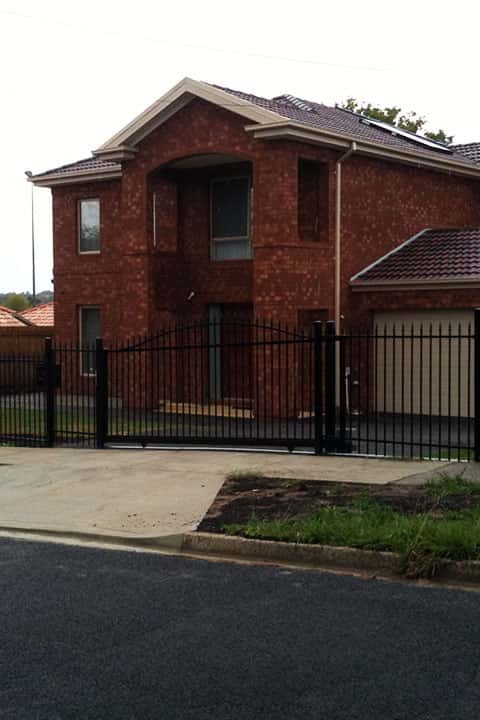 For metal fencing and wrought iron fences Melbourne customers can call Custom Brick Fences.